By following the steps of the French football team, Dunforce is the winner of the Fintech for Business award and qualified for the final of the BBVA competition ! 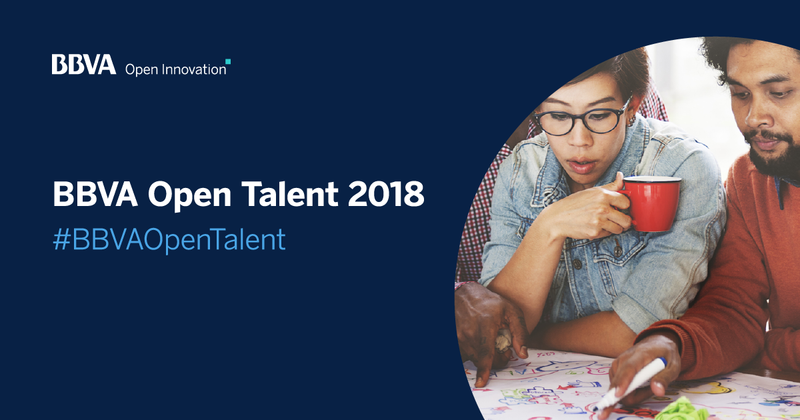 This year, the Spanish banking group launches the tenth edition of its competition BBVA Open Talent ! Second banking group in Spain and Latin America, represented in 37 countries, the company organises each year the biggest fintech competition in the world. Since its launch in 2008, the competition already gathered more than 6000 startup coming from more than 80 countries. Fintech for Future : award the project which has the potential to transform the financial industry in the next ten years. Fintech for People :award the project which will have the most impact in financial life of people. Fintech for Business : award the project which has the most potential to help companies becoming more efficient, effective and safe. It is in this last category that Dunforce comes into play ! In addition, besides the main competition, there are also awards by country and honorary mentions. At first, the selection phase. It is in this first selection phase that Dunforce succeeded in being different from its competitors. Indeed, on specific criterias, each project was filtered during the registration period to check whether the expectations for participating to the competitions were met. Finally, the viability of the project was also a selection criteria. After that, the qualifiers, the competition became hard, competitors became more and more impressive. Each project was, once more, analyzed by an evaluation committee who selected three projects for each category. Finally, Dunforce again succeeded in standing out from its competitors to reach the final of the competition ! First victory for Dunforce which ended up first of its category ! Finally, El Evento Final. The pressure is at its paroxysm and it’s necessary not to miss the kick. For this final which will take place in Madrid in next October, Dunforce will face the two winners of the two other categories. The project has to be exposed in front of an expert committee selected by BBVA. The project bringing back the most of the votes will win the competition with, on top, a 50 000-euro-prize. See you in October to know the end of this big competition ! For futher information about Dunforce, click on this link.